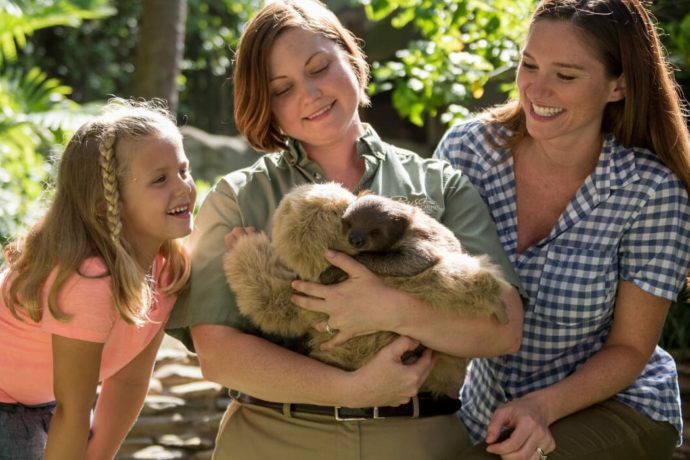 Busch Gardens Tampa is known for extreme thrill rides, but there’s also a softer side to this world-class zoo and theme park. If your family is looking for fun things to do between riding roller coasters – or if not everyone in your party is up for some high-speed thrills – this is the list for you. 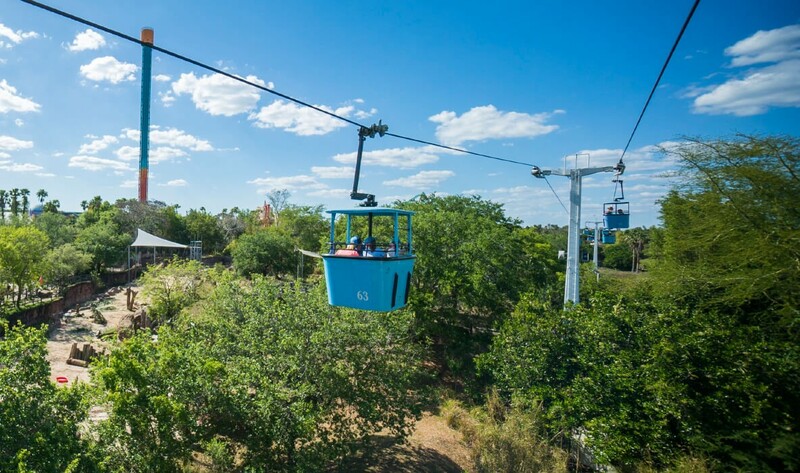 From gentle rides to unique animal experiences, here are 5 relaxing things to do at Busch Gardens Tampa.